Anesthesiology, anaesthesiology, anaesthesia or anaesthetics is the medical speciality concerned with the total perioperative care of patients before, during and after surgery. Cardiothoracic surgery is the field of medicine involved in surgical treatment of organs inside the thorax —generally treatment of conditions of the heart and lungs. Obstetrics and gynaecology is the medical specialty that encompasses the two subspeialties of obstetrics and gynaecology. Paediatric Medicine deals with the prevention, diagnosis and treatment of medical conditions affecting infants, children, and adolescents, from birth to age 18. Beginning it's journey in the year of 1969 as ‘Burdwan University Medical College by the University of Burdwan, it was taken over by the Government of West Bengal on 4 August 1976, and renamed as Burdwan Medical College. 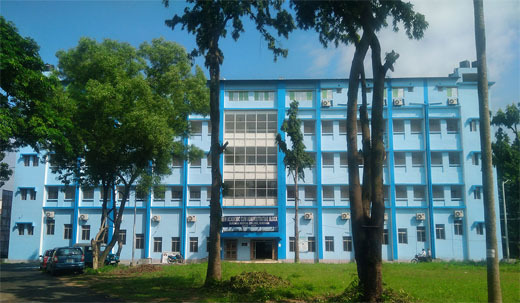 In the year 2003 the College remained as the sole Medical College under the academic jurisdiction of Burdwan University until it was taken up by the West Bengal University of Health Sciences in 2003. 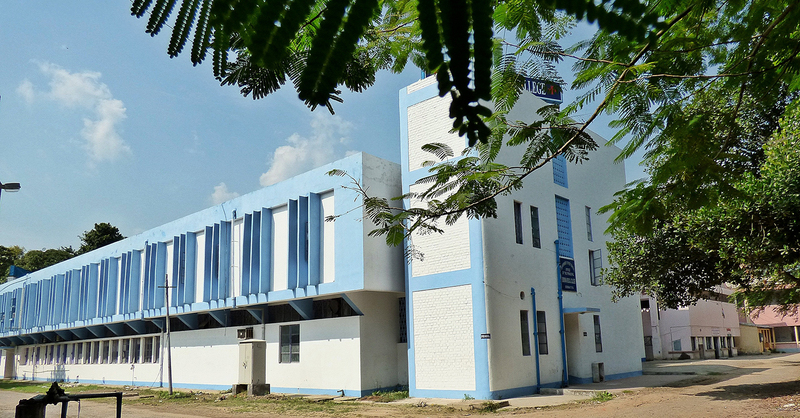 Presently, the Medical College is spread over a sprawling 51 acres of land. The super-speciality wing comprising the Neurology, Nephrology and Cardiology including Cardiothoracic Surgery is now relocated into a separate building from the main Hospital building. Besides imparting MBBS course, and Medical post graduations, some Para-Medical courses like Physiotherapy, Nursing, DMLT are run under the auspices of Burdwan Medical College.